Disclaimer: These are amazing products all opinions are my own. Are you excited for the Holiday Season like I am? I have to tell you about this site called SixThreeZero they have some of the cutest women's Dutch style bike that comes in a variety of different colors such as green, black, cream, coral and so much more. I am really enjoying their bikes on the website they have so many to choose from. And these are perfect for the holiday season to get someone you love a new bike. 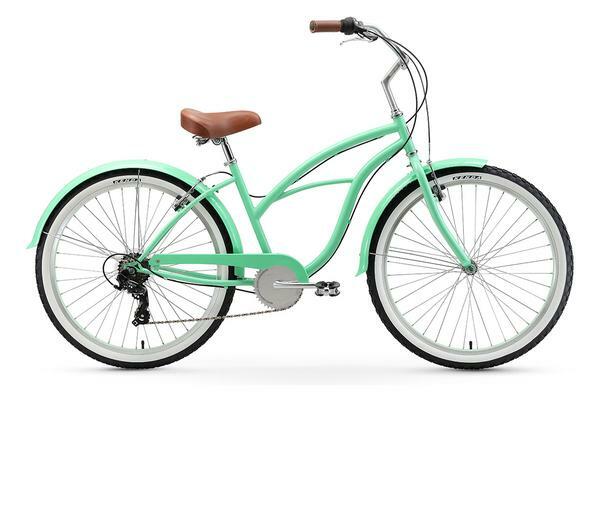 I am really loving these women's cruiser bikes they are so cute and stylish they come in a variety of different styles and colors some of the colors they have are Navy, Teal, mint green, and cream. These bikes retail for $399.99 and you would be so worth it because they are so cute. On the site they have a spot where you can put your height and weight to customize your bike. 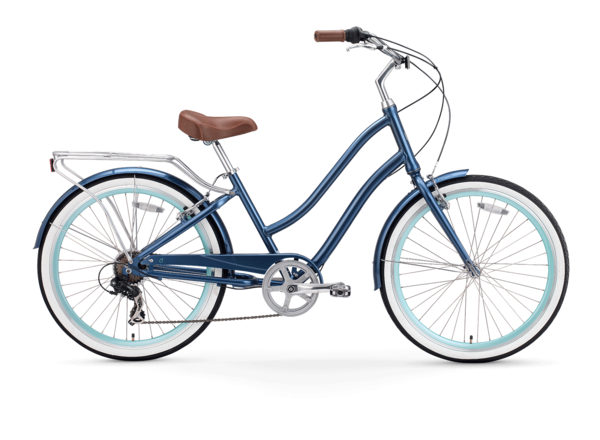 They also have a men's cruiser bike with gears these bikes are really nice also they come in different styles and varieties and range in price from $259.99 - $399.99. These bikes come in a variety of colors as well such as orange, black, brown, and gray. You can customize these bikes just the way you like them. You can customize the frame, tires, and even accessories.